The rice used to brew sake is called “Sakamai” (LIT: sake rice) among which there is an extra special type best suited to sake brewing rather aptly named ‘brewing rice’ or Shuzokotekimai (LIT: rice perfectly suited to brewing) in Japanese. The difference between ordinary Sakamai and Shuzokotekimai is the size of its Shimpaku (LIT: white heart), a nucleus in the centre of the grain filled with starch that as the name suggests is opaquely white. 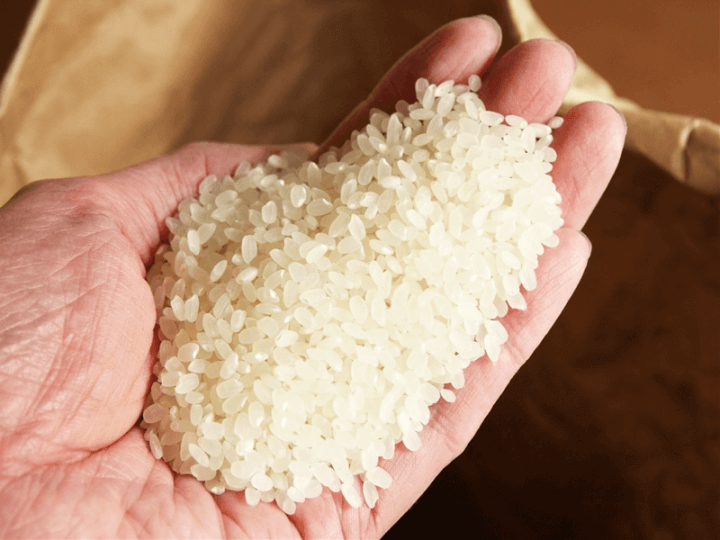 Incidentally, while table rice also contains one — contrary to some information floating around the internet — it’s size is not significant enough to have any positive effect on the flavour. In some cases, the Shimpaku of Shuzokotekimai can occupy as much as 50-70% of the grain. There are a myriad of different varieties, all discovered in different corners of Japan, far too many to list them all but let’s take a look at some of the more famous ones below. First up is the undisputed king of ‘brewing rice’, not just by reputation alone, but in terms of total planting area. Its cultivation is widespread throughout Japan, from the North East down to Kyushu in the south with varying degrees of quality. A grain of Yamada Nishiki is big thanks to the fact that the Shimpaku occupies almost 80% of it. Furthermore, it is able to withstand a good deal of polishing without breaking, making it a popular choice for the more premium brews. As a result, it has earned a reputation as the easiest to use with brewers up and down the country. Because a freshly steamed batch of Gohyaku Mangoku has just the right amount of resistance and elasticity to touch; you can pretty much just leave a machine to do the rest. It is this user-friendliness that makes it one of the most often used in the industry. While its tendency to crack under pressure makes it a less suitable choice for the more highly polished sake, it is favoured for its light clean flavours. Born in Nagano Prefecture, Miyama Nishiki was named after its Shimpaku — reminiscent of the snow-capped peaks of a beautiful mountain range. Because of its tolerance to the cold it can be cultivated higher up in the mountains: in Nagano, that’s just below 700m above sea level. 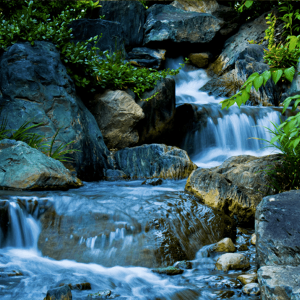 It is said to produce sake with a smooth texture and refreshing finish. In its role as one of the raw ingredients of sake, Shuzokotekimai can have a profound impact on the end flavour. Therefore, to say that sake brewing starts with the ‘choice of Shuzokotekimai’ is no exaggeration. 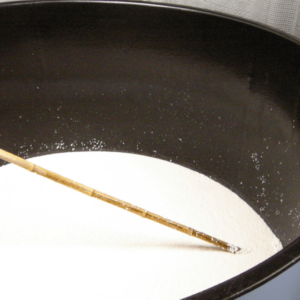 In conventional brewing, breweries will typically source their sake rice from other regions in order to produce a specific flavour. However, breweries that focus on locally sourced ingredients are on the increase. Some form contracts with farmers in the vicinity to grow the rice for them; some even grow their own. The concept which they refer to in the wine world as the ‘domaine’ has started to permeate the sake industry consciousness. Shuzokotekimai heavily influences both the brand and the flavour of sake. Focusing on the rice may offer some insight about a sake’s unique traits before you even drink it. Why not start your next sake experience by trying to find out the variety and origin of the rice. 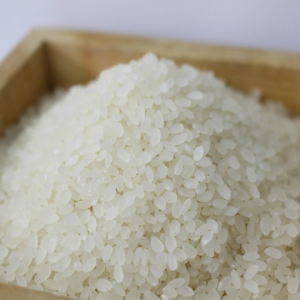 Some people may in fact find that personal sake tastes and rice variety are intertwined.